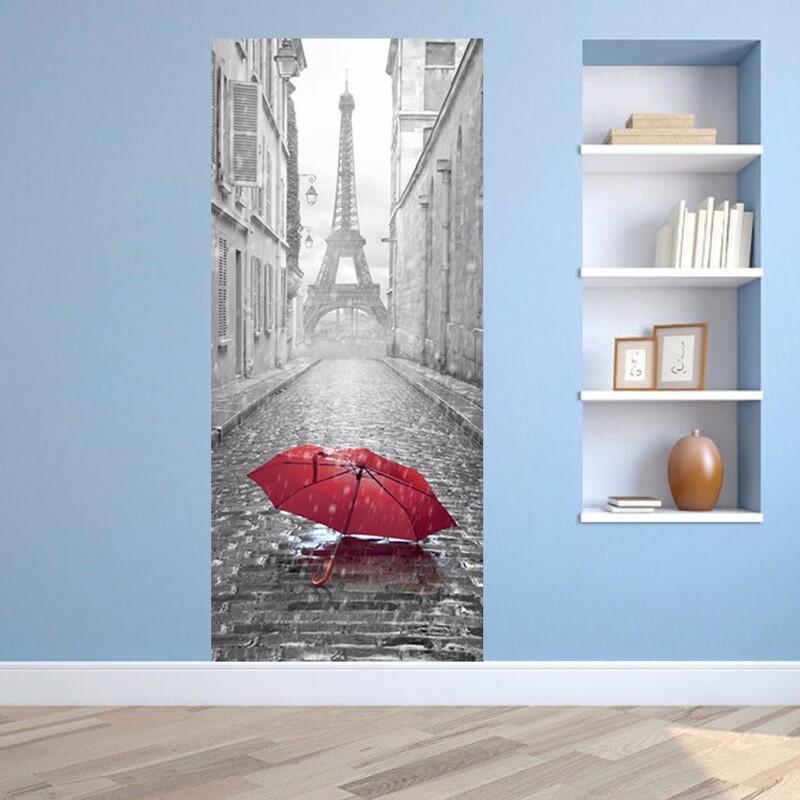 Doesn’t matter if you have been to Paris or not, you could bring the Eiffel tower to your home. 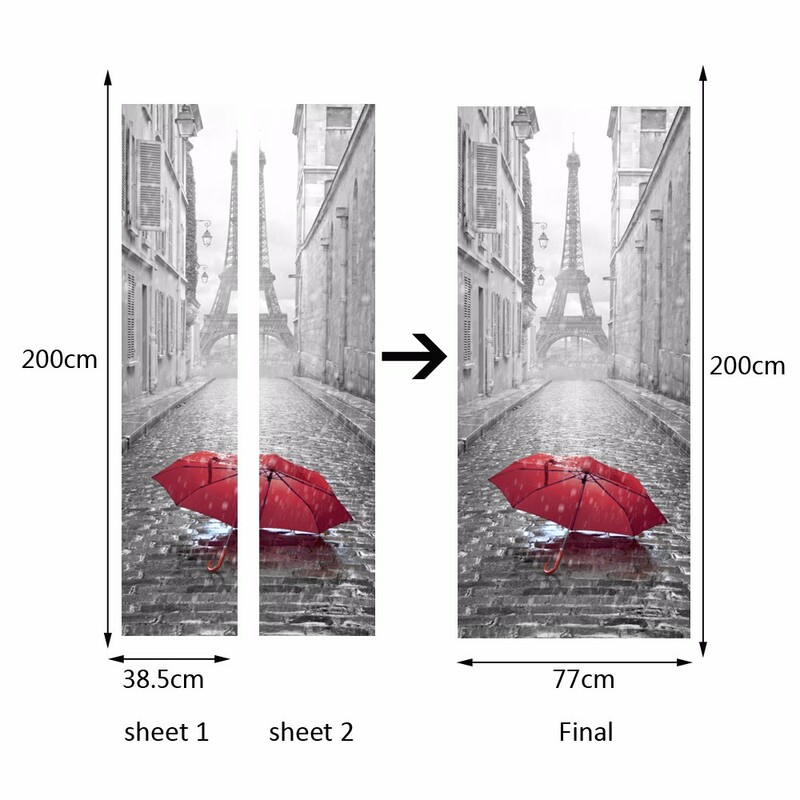 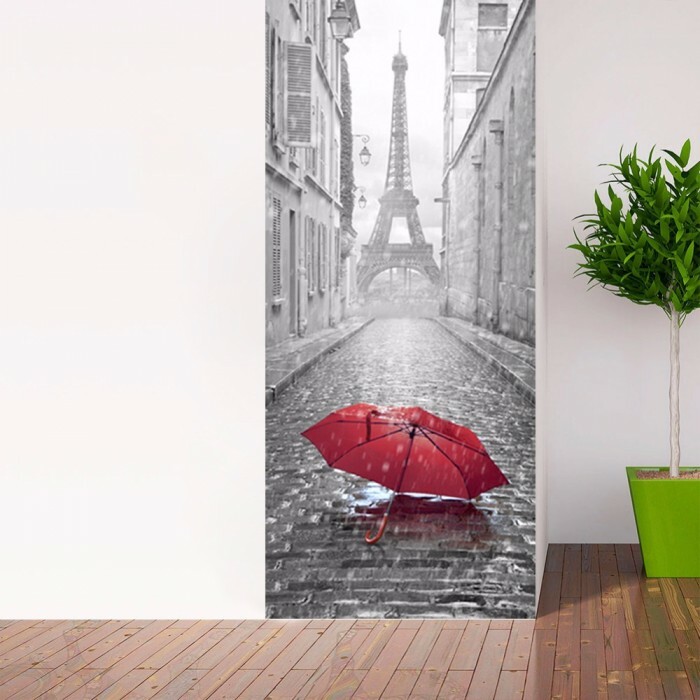 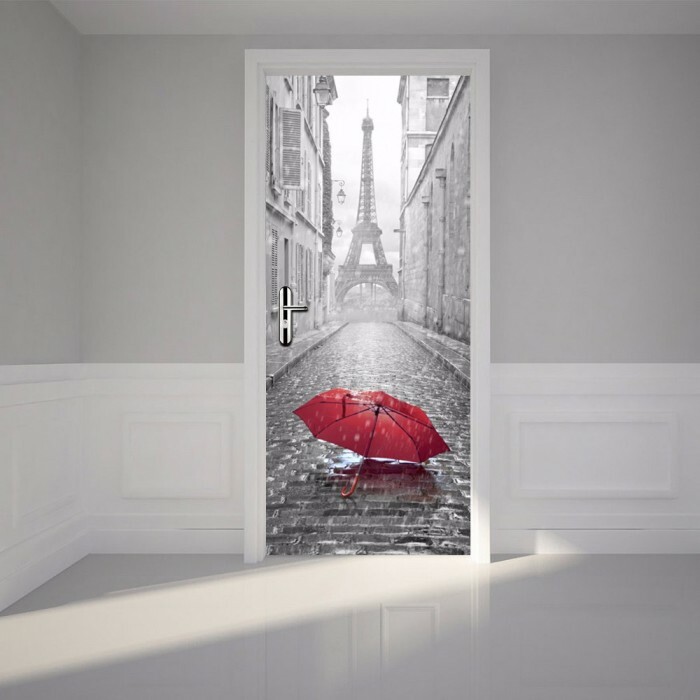 The beautiful Eiffel tower door wall sticker is a snapshot taken in a with a downpour from a Parisian pebbled street, leading to the great monument. This view gives you a false sense of Eiffel tower just some feet away from you. 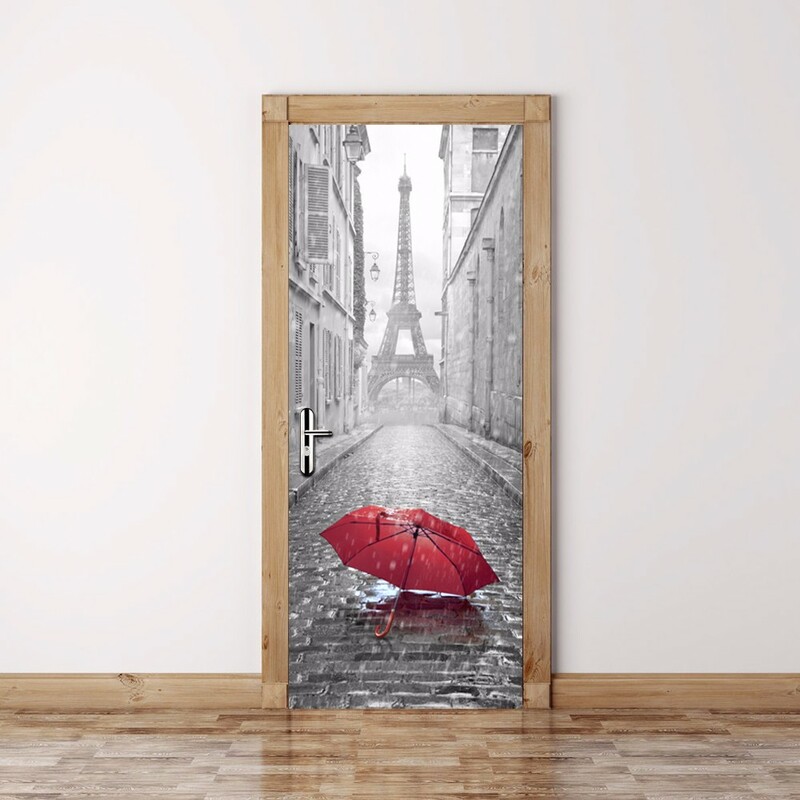 The red umbrella on the street captures your attention as it is the only thing colored in the whole decal. 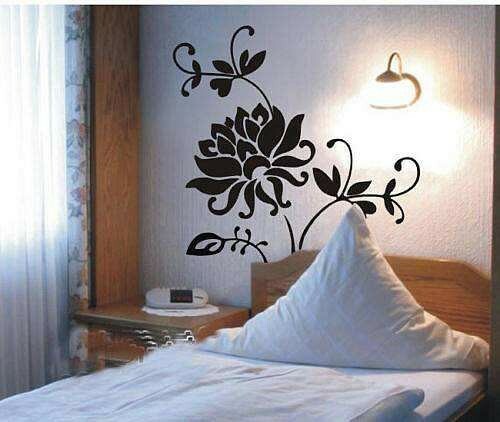 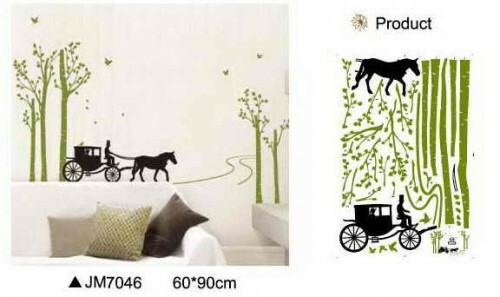 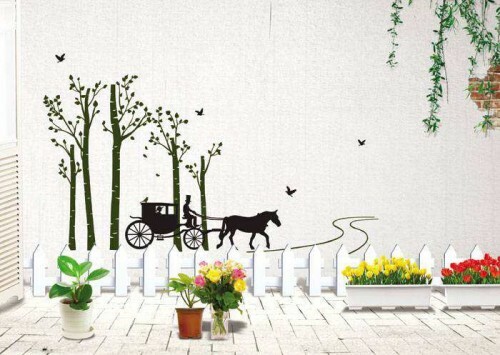 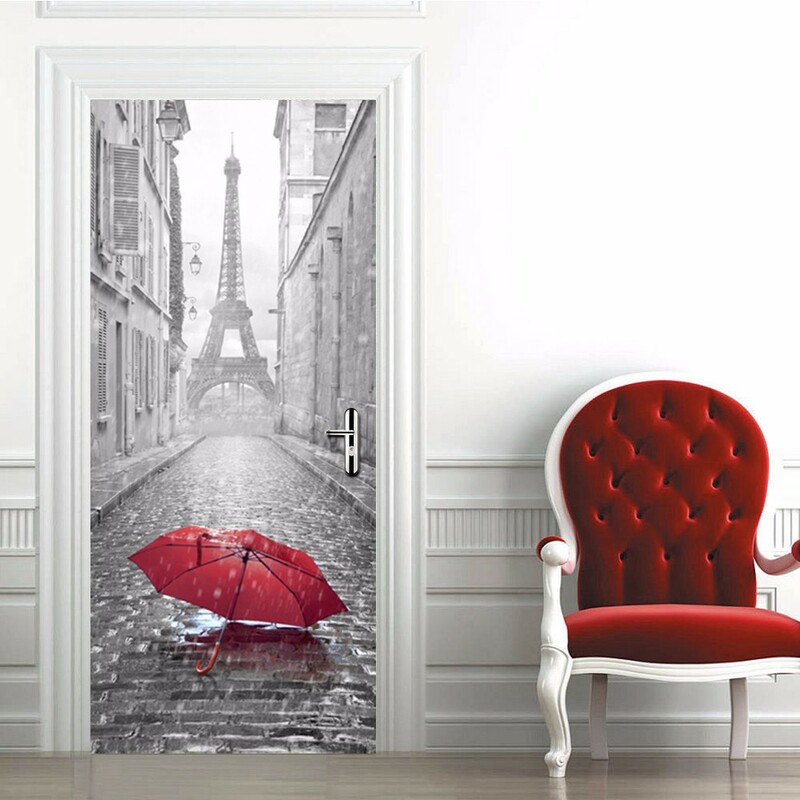 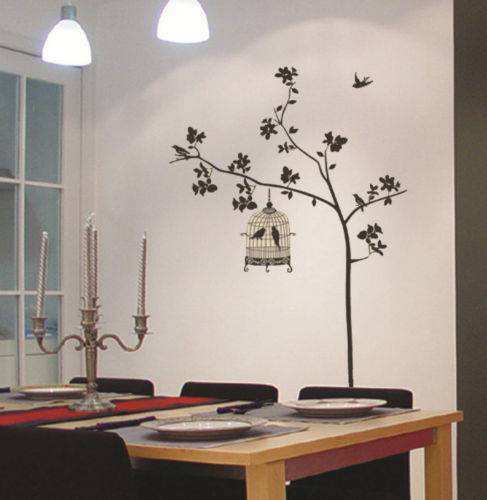 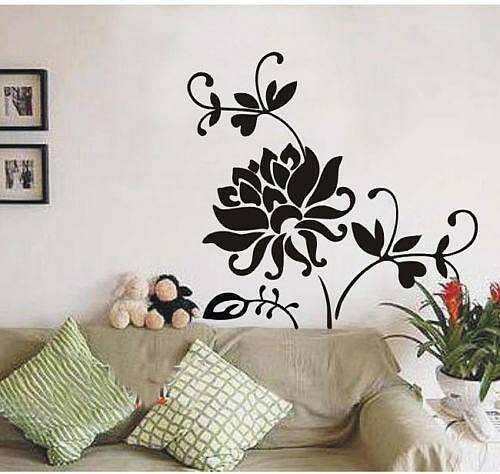 Eiffel tower door wall sticker is a masterpiece with an amazing play of basic colors; black/white and with a hint of red it would stand out wherever it is put. 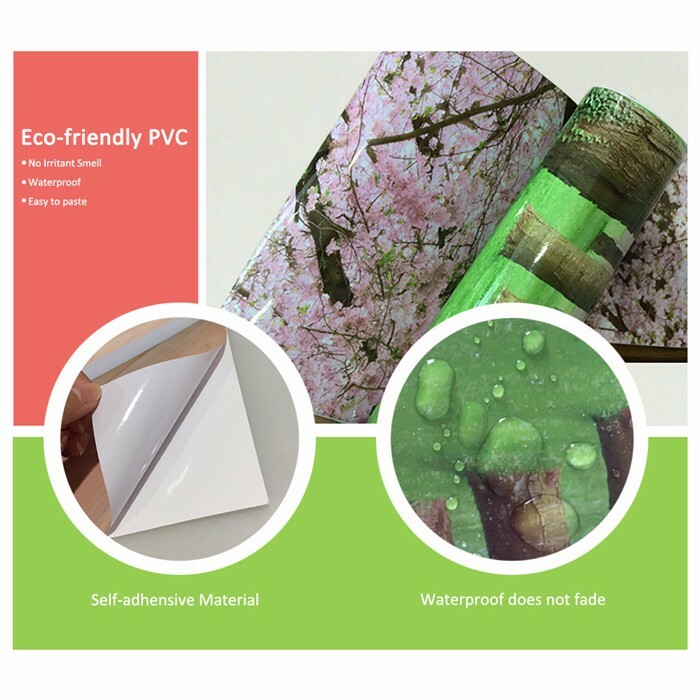 Highly recommended to be used on door.